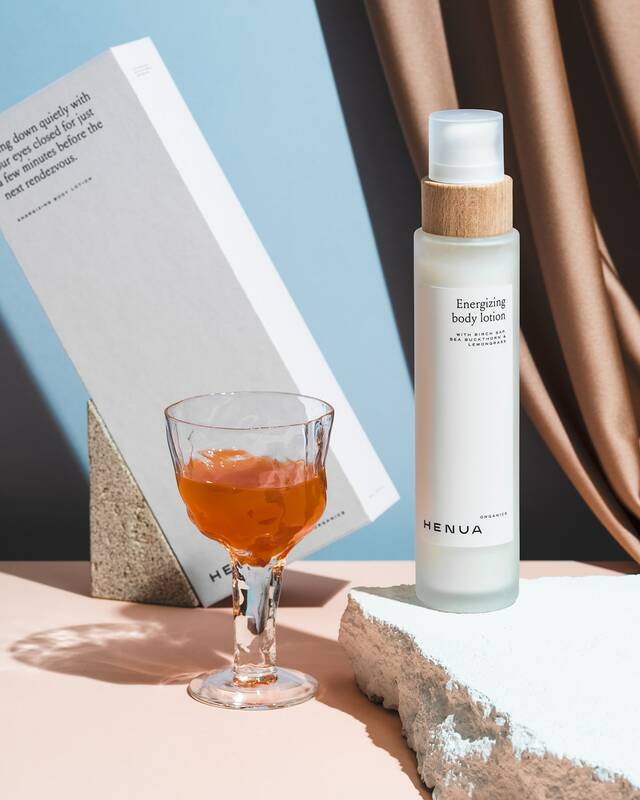 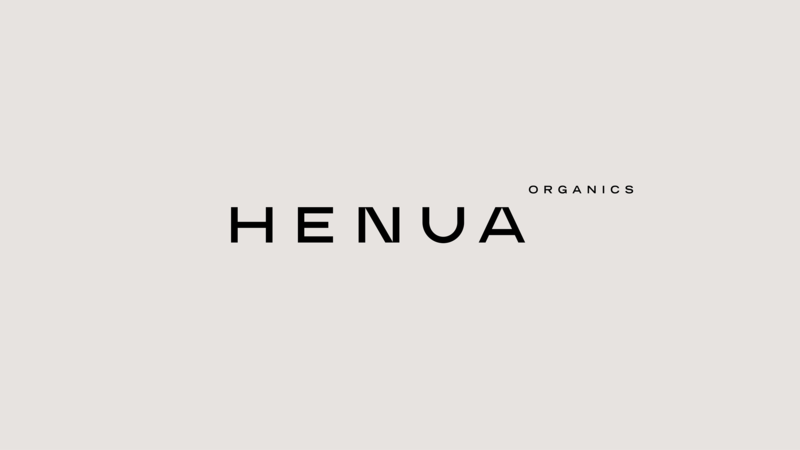 Henua Organics designed by Werklig from Finland offers a premium skincare line consisting of products that only contain certified organic ingredients. 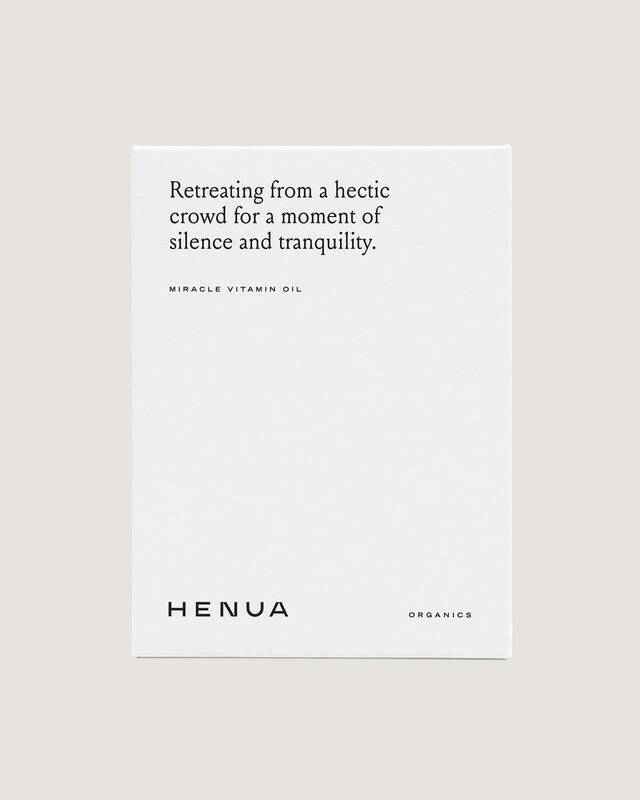 ‘Henua’ is a Finnish word, meaning the exclusive feeling of being in total harmony with yourself and the surrounding world – the most luxurious of all feelings. 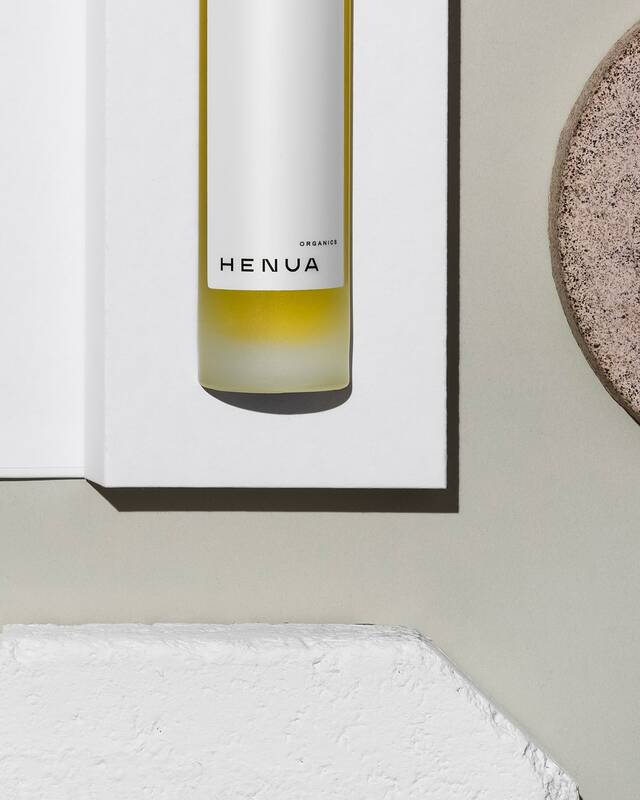 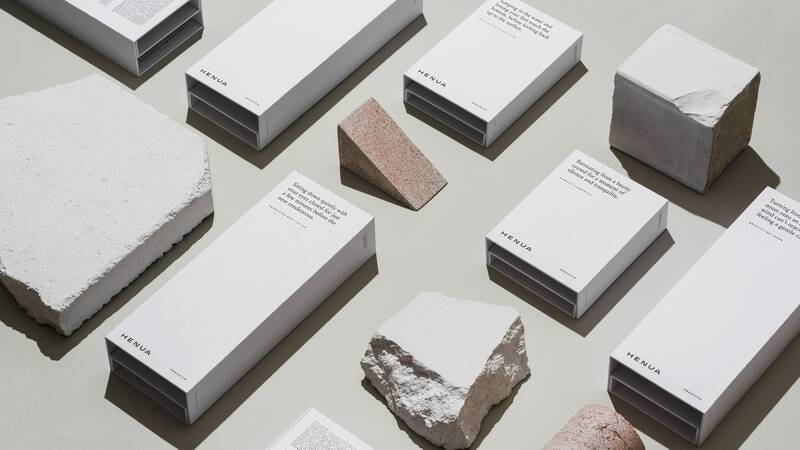 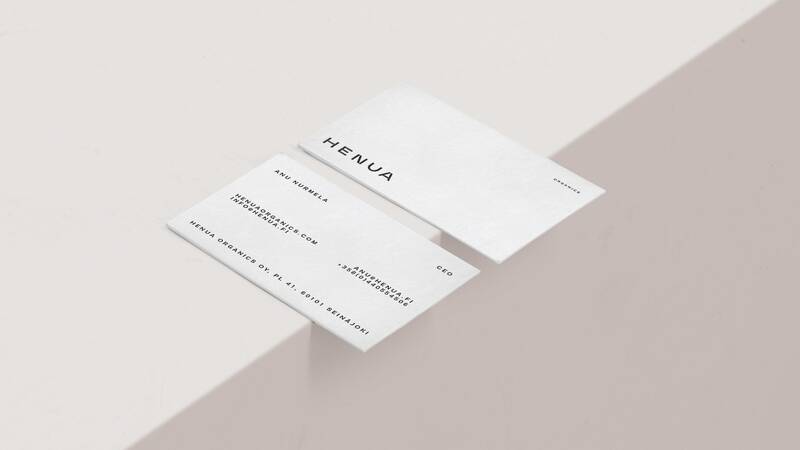 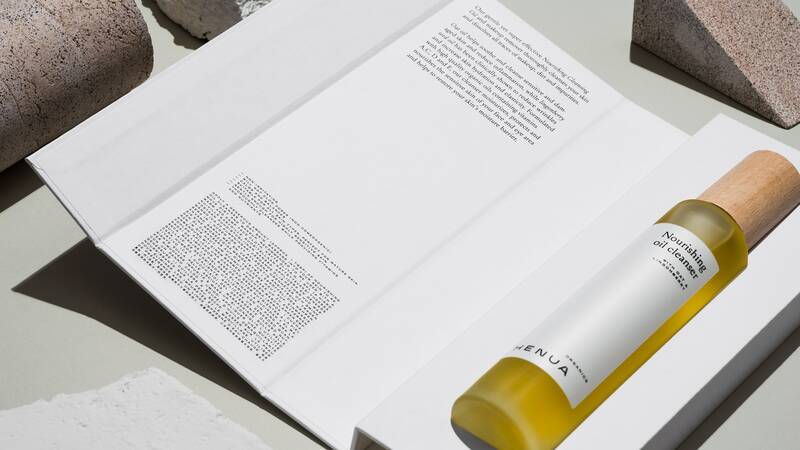 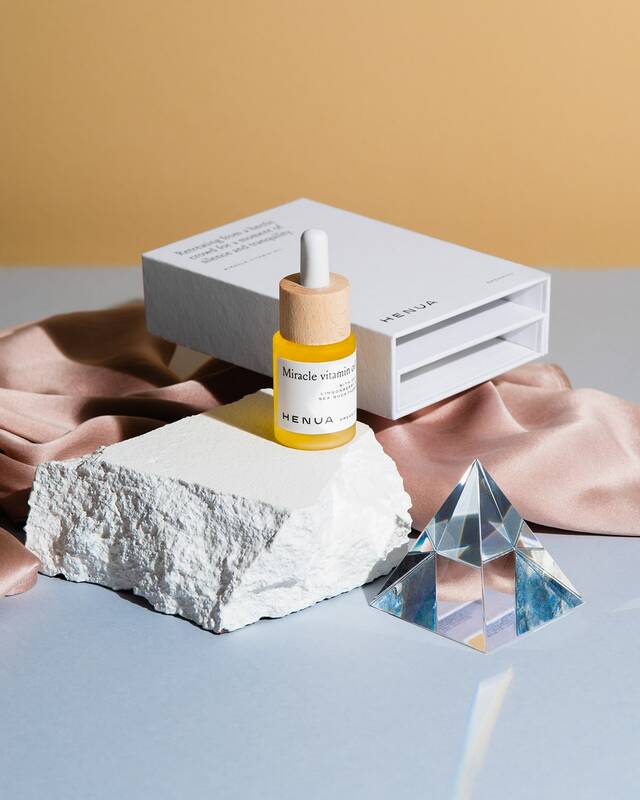 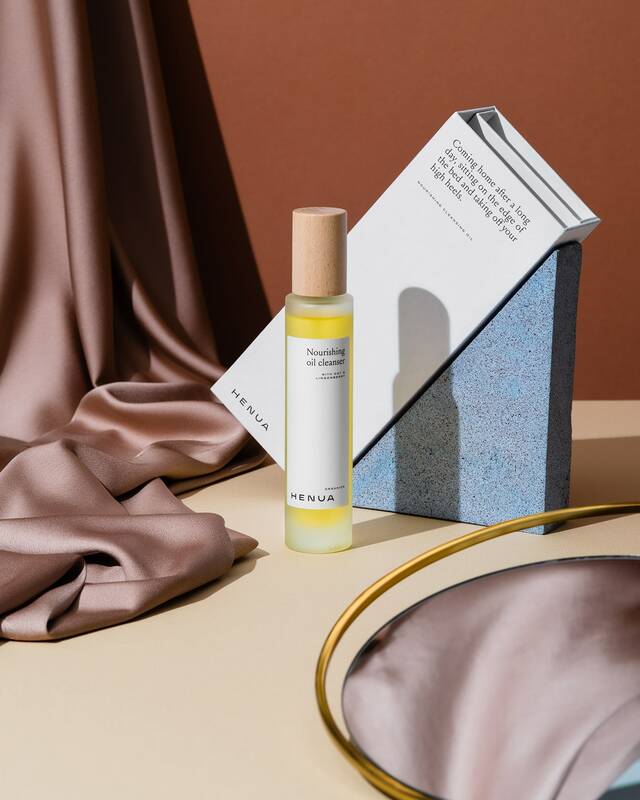 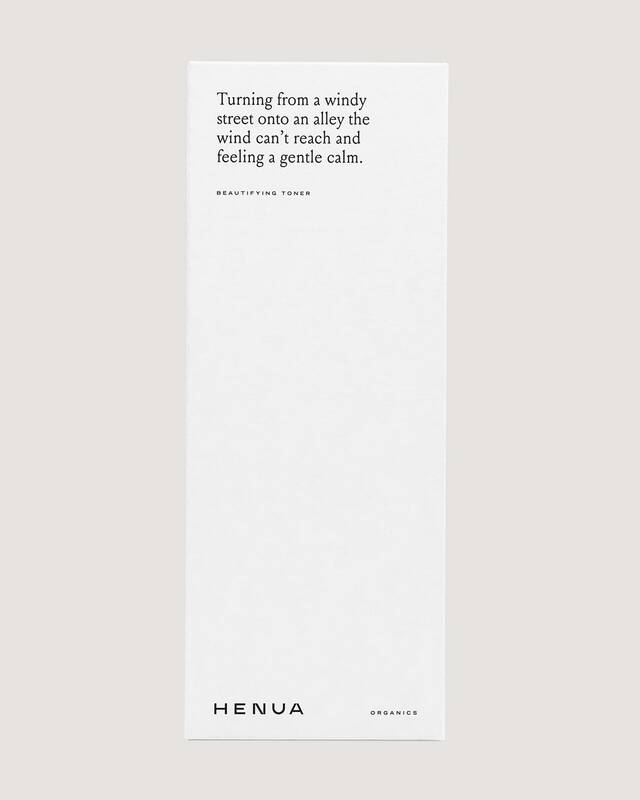 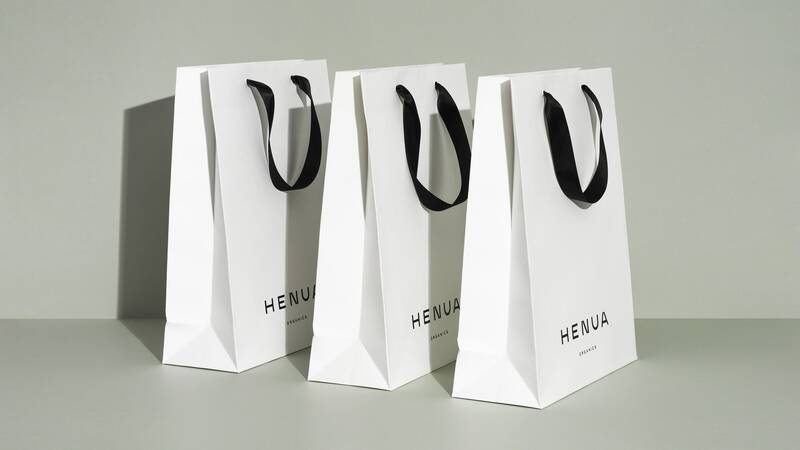 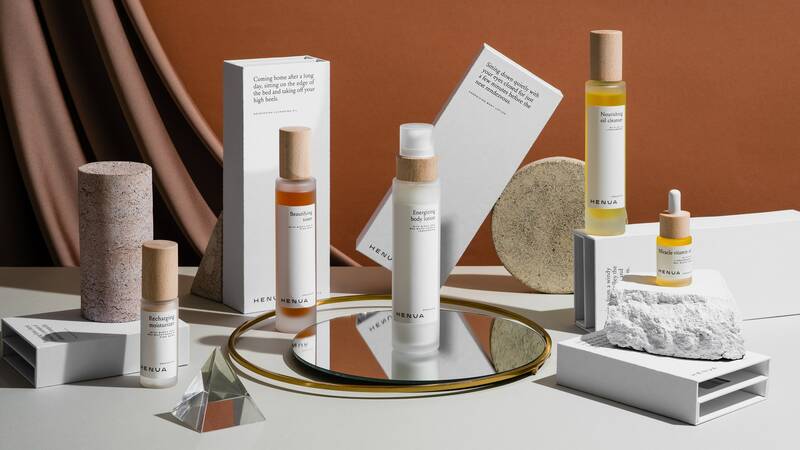 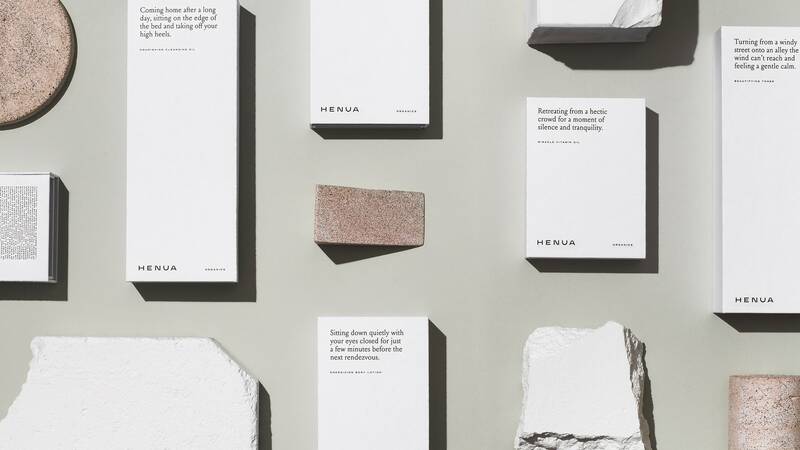 Henua invites users of traditional luxury brands to switch to natural and sustainable skincare and aims to be the new “Chanel” of organic cosmetics. 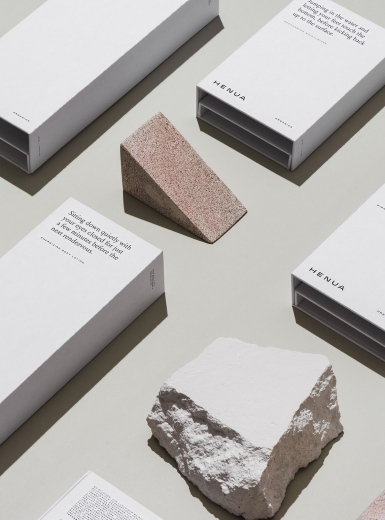 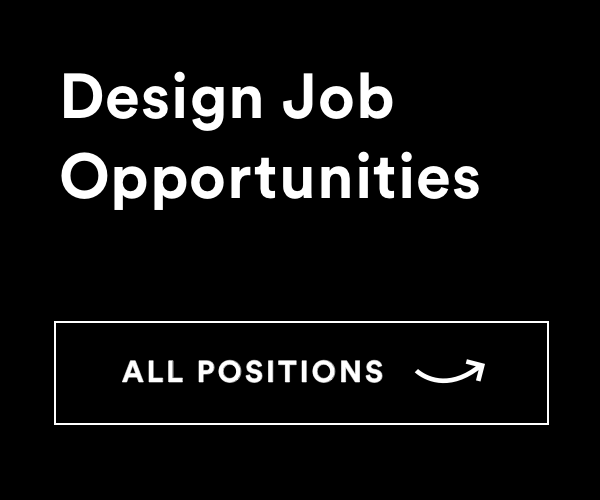 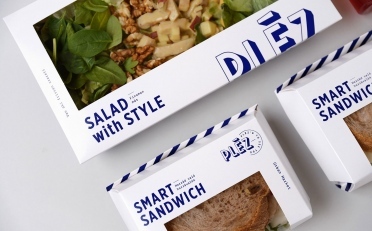 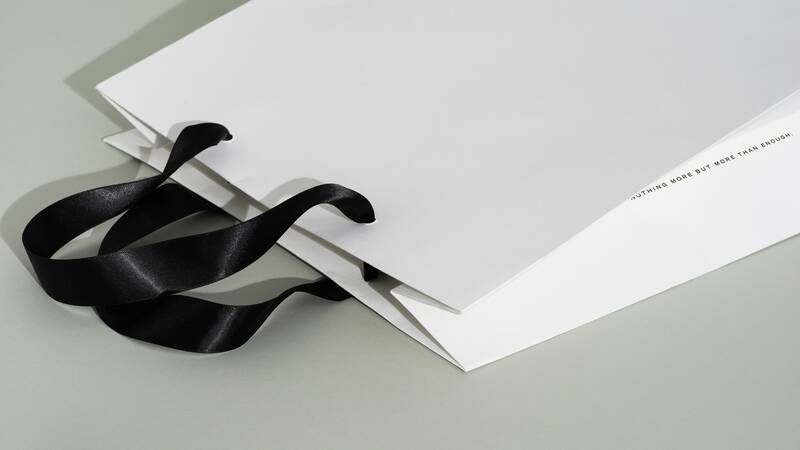 The packaging concept supports this idea of fleeting sensations of inner comfort. 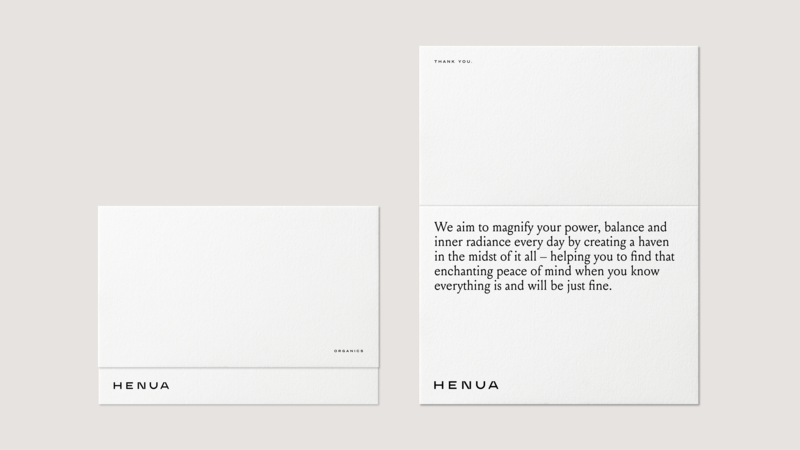 Each product has its own ‘Henua moment’ which is loosely linked to the product’s function. 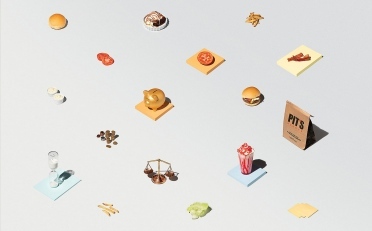 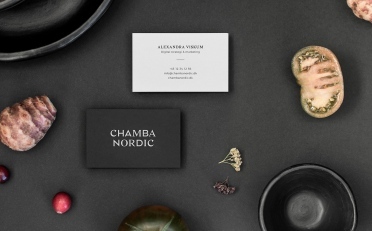 The brand photography also depicts these peaceful scenarios in a modern woman’s hectic life. 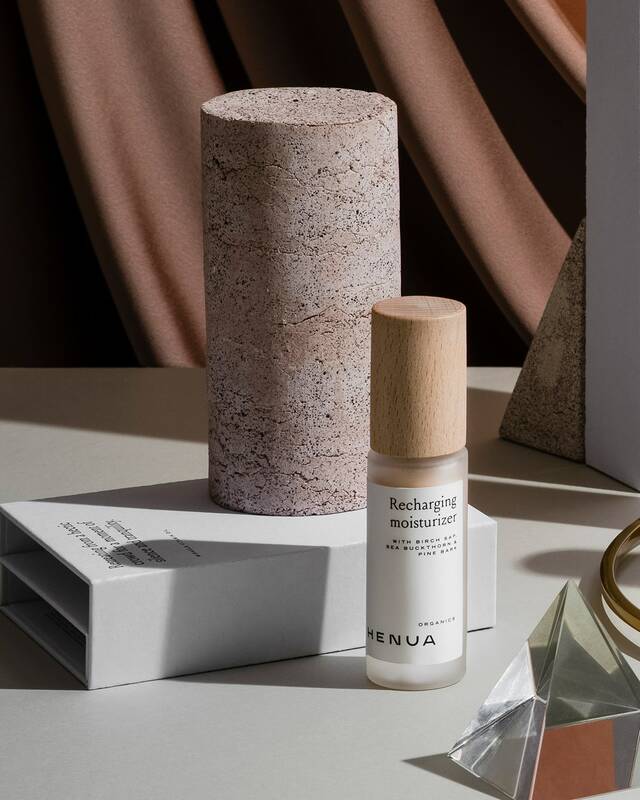 The luxurious yet sustainable packaging subsides unsustainable foam molds with a custom fitted cutout that keeps the product firmly in place. 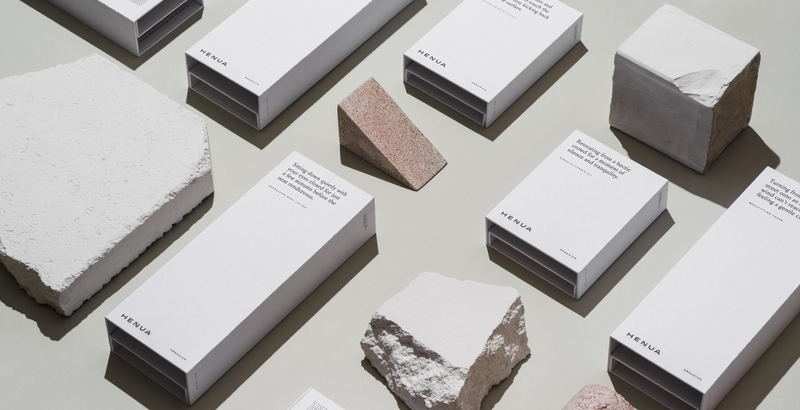 The package is made of just one uniform piece of cardboard, creating a seamless unboxing experience.